EPU file extension | How to open it? What is the .epu file? What program do I need to open a .epu file? How can the .epu file be opened, edited or printed? How can I convert .epu files to another format? Where can I find the specifications for .epu? Which MIME-type is associated with the .epu extension? EPU file is an EPSi Firmware Image. The EPSi is a DSP powered effects processor using convolution to simulate various sounds. 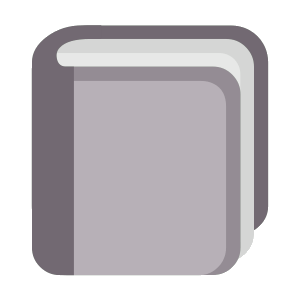 EPUB file is an Open eBook document. EPUB (electronic publication) is a free and open e-book standard, by the International Digital Publishing Forum (IDPF). Other types of files may also use the .epu file extension. The .epu file extension is often given incorrectly! Can't open a .epu file? If you don't know how to set the .epu file association, check the FAQ. 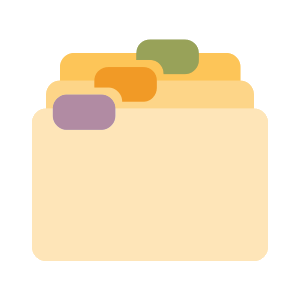 If you have helpful information about the .epu file extension, write to us!